We are Idaho’s #1 outdoor adventure company. 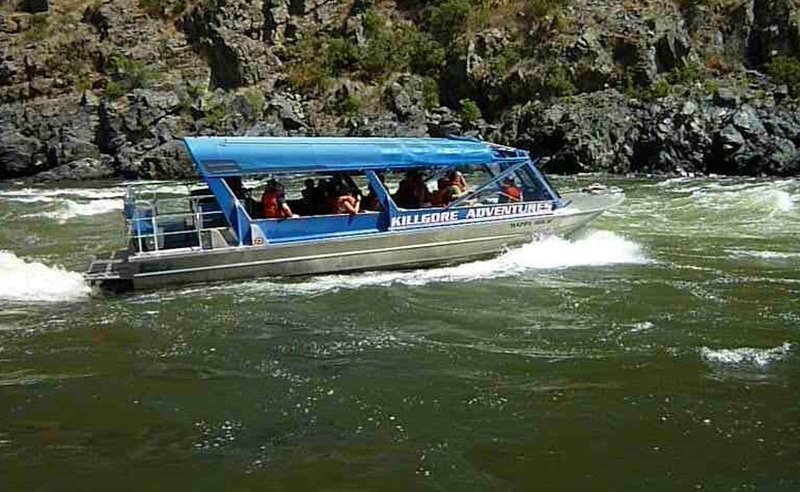 We provide scenic whitewater jet boat tours in the heart of Hells Canyon, guided fishing and hunting trips, and much more! 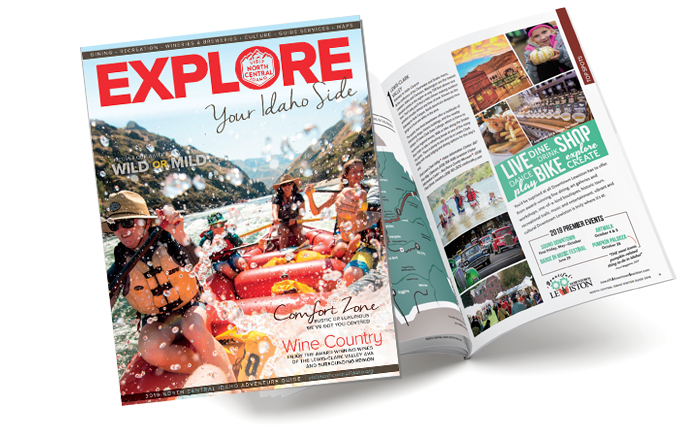 Let us make it easy for you to plan every detail for an unforgettable vacation trip in one of the most beautiful natural resources the West has to offer. We can help you organize bachelor parties, graduating senior trips, family reunions, anniversary gifts, Father’s Day presents, and much more.